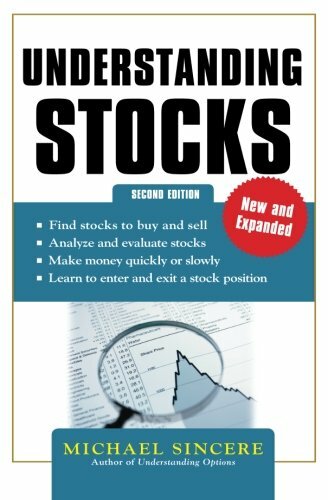 Understanding Stocks, Second Edition teaches you how to open an account, evaluate stocks, and make trades. 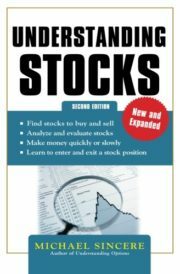 New chapters include short selling, ETF strategies, how to profit in bull and bear markets, how to use market indicators, using index funds, alternative investments, and new stock strategies. Also included are interviews with William O’Neil and John Bogle. Michael Sincere is a full-time columnist for MarketWatch and author of numerous books, including Understanding Options, All About Market Indicators, Predict the Next Bull or Bear Market and Win, and Start Day Trading Now.